The 2013 Jazz Festival Season is about to kick off and the first concert is being presented to you by BTWconcerts. 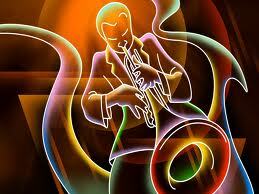 The Arizona Jazz Festival will be hosting hot talent line up from April 12 – April 14, 2013. If you’ve never been I promise it is well worth the trip and the line up is phenomenal – Jill Scott, Jeffrey Osborne, Anthony Hamilton, Indie.Arie, etc. Start off the jazz festival season right and get yourself out to the Wigwam for the Arizona Jazz Festival.